The Digboi Oil Refinery which is India’s oldest operating refinery and one of the oldest functioning refineries in the world has recently invites Indian candidates in a walk in interview for filling up various faculty positions at its Assam Oil School and College of Nursing, Digboi . 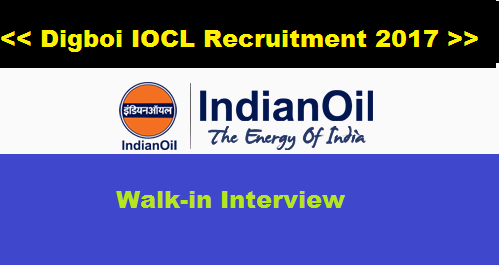 Another Oil India Limited Recruitment 2017 [Duliajan] notification is declared for filling up 81 Posts. 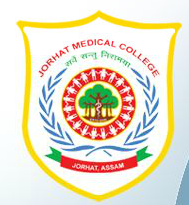 Applications are invited from eligible and interested candidates for filling up 81 posts for Junior Assistant and Senior Assistant positions.